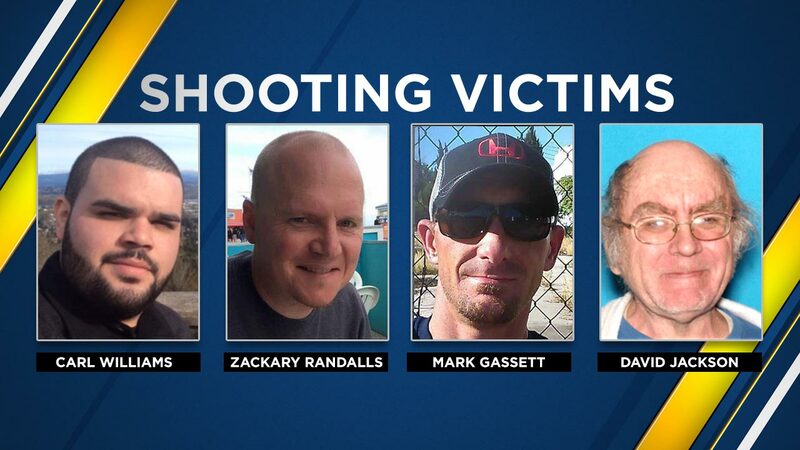 FRESNO, Calif. (KFSN) -- Several memorial events are scheduled as the community remembers the lives of the victims killed in this week's shooting spree. 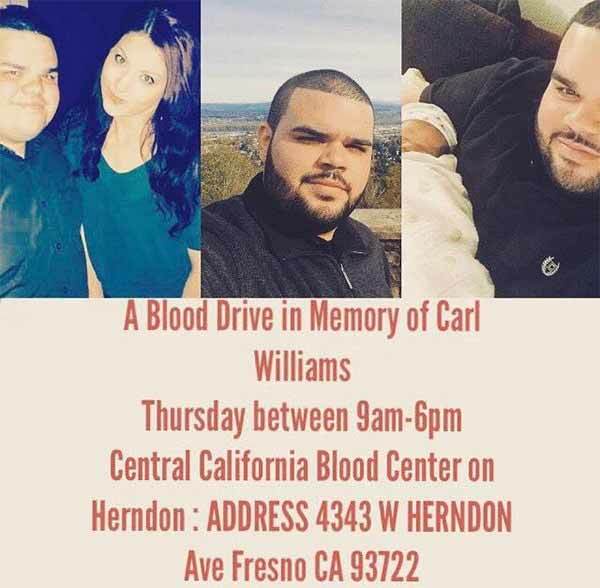 The family of Williams is holding a blood drive in his honor at the Central Valley Blood Bank. Williams was killed at the Motel 6 shooting last Thursday. Thursday, April 20th from 9 a.m. to 6 p.m. Donations can also be made to the Carl Williams Memorial Account at any Bank of America. Cornerstone Church, and other local church leaders will be meeting at the intersection of Divisadero and Fulton and walking the route where the three victims lost their lives before stopping at the memorial at Catholic Charities for a time of prayer. 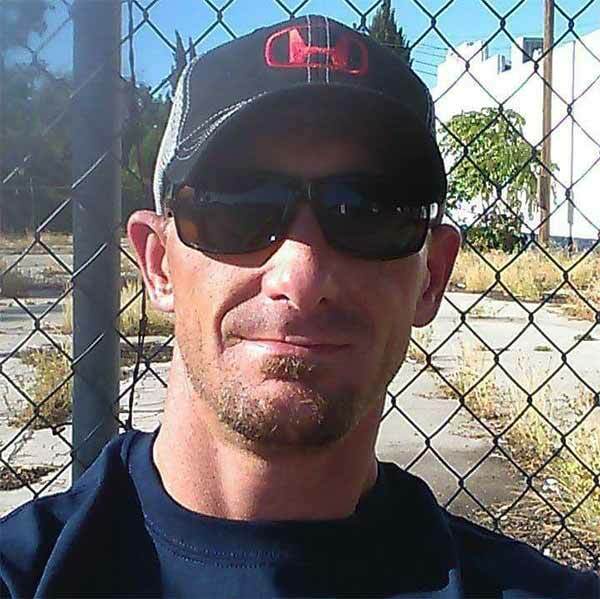 The family of Mark Gassett is inviting the public to join them as they celebrate and remember his life. Thursday, April 20th at 7 p.m.